Amazing Amphibian Profiles - our collaboration with IUCN, ASA, ASG, AmphibianArk, and others to highlight amphibians from round the world. 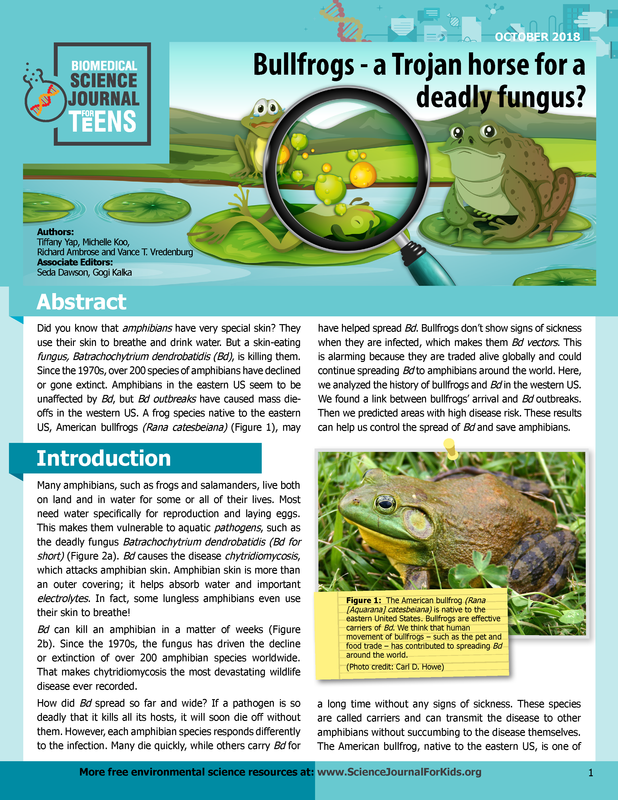 Lesson Summary for "A closer look st the classic ring species"
For non-amphibian AZA lesson plans please visit their Thematic Educational Activities page. Caller ID: The Frog - and Toad! - Mating Game - Learn how frog and toad use sound to find each other, tell species apart, and how these techniques are used by scientists. You can also adapt this lesson plan to your region by visiting AmphibiaWeb's Call and Video Files or search your region to see what calls are available. Is Climate Change Good for Frogs? - Learn how climate changes impacts the lives of frogs and other animals. Frog Olympics - Get physically active while exploring how different frog jumping and feeding abilities help them survive in their environment. From Polliwog to Frog - Use this lesson plan to demonstrate how a typical frog transforms via metamorphosis from the aquatic larval stage to the terrestrial adult phase. You can also pair this with the AmphibiaWeb Life Cycle coloring page . Metamorphosis - Learn about the amphibian life cycle and how they develop from their (typically) aquatic phase to their terrestrial phase. This lesson plan can also be adapted to different species by searching the AmphibiaWeb's CalPhoto Library associated with each species! Expand on this lesson plan for more advanced students by including direct developing amphibians as examples and for discussion points. You can also pair this with the AmphibiaWeb Life Cycle coloring page . Soak it Up - Learn why amphibians' permeable skin makes them susceptible to pollution and why that makes them great bio-indicators. Toad Abode - Learn how to make an inviting habitat for a toad using this activity, which leaves room for creativity and art. Take a Break: Read the latest Frog Log Jr.! We are always looking for new ideas and ways to improve so please drop us a line if you have suggestions!